Once you have reeled in customers with exterior signage, your job is done, right? Everyone knows that clients know exactly where to go in your building and are ready to buy your goods and services without you having to entice them at all. Isn’t that how it works? We are clearly being facetious. 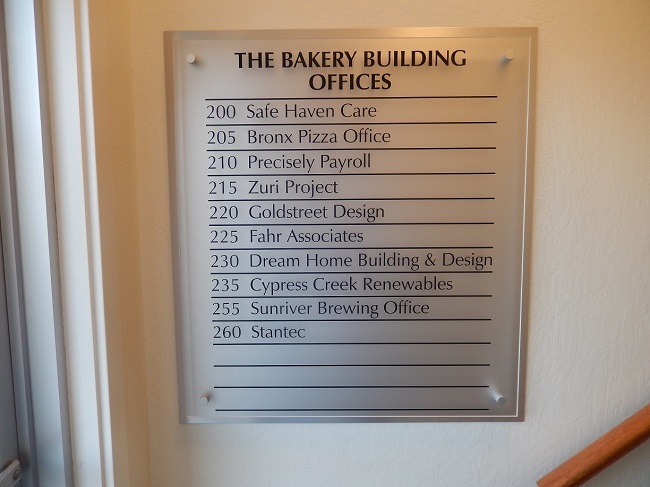 Whether you want to assist guests in navigating your facility, boost your brand awareness, or close on sales, interior signs are a must for any organization in Central Oregon. Even office complexes, churches, nonprofits, and schools can stand to benefit from professionally made indoor markers. Vinyl floor graphics great for wayfinding! The new eye level is the floor as more and more people spend their day looking down at their smartphones. Get your message in front of more consumers with floor graphics. 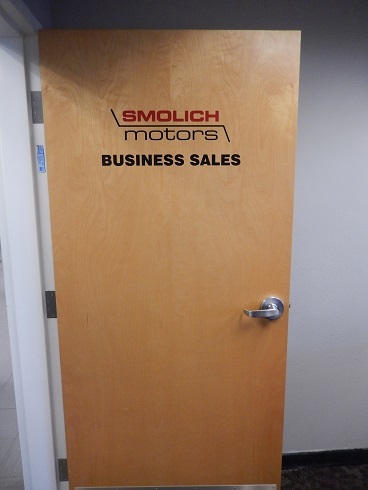 The first marker that clients see as they enter your business is your lobby sign. While marketing and branding your organization, these signs help customers know they have found the right place. There are numerous mounting and lighting options. 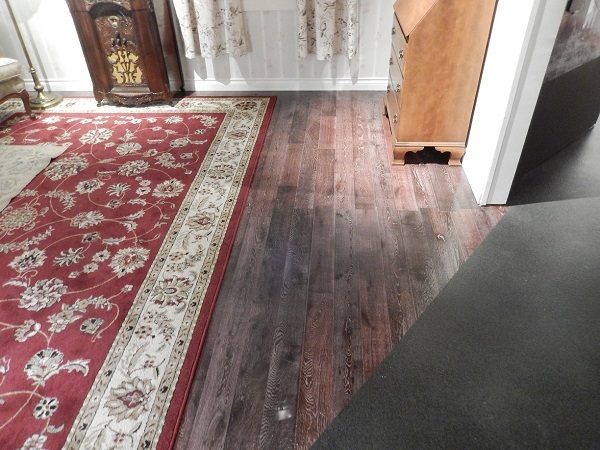 And, we stand behind the quality and variety of our materials. 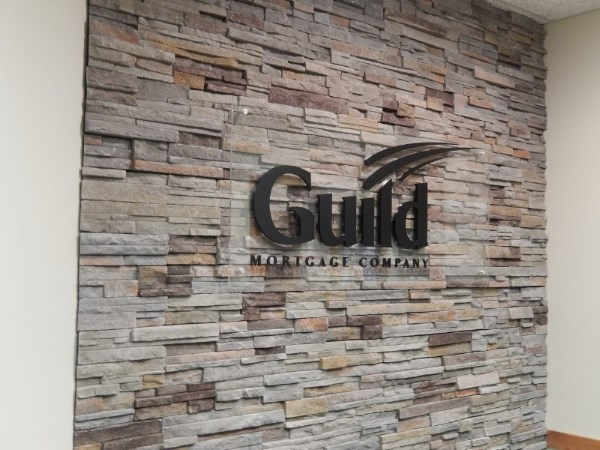 Custom suite signs that feature your company’s one of a kind branding will demonstrate that you pay attention to detail while giving your professional office an elegant look. Suite and office signs are must-dos! Wall graphics can transform the atmosphere of your restaurant, office, or store. For instance, if you really want to set the mood for your sushi restaurant, a large wall mural featuring a Japanese pagoda is just the ticket. Or, consider custom wall paper if you just want to brighten up the décor of your office suite. Your visitors and clients have the address to your facility, but do they know where to go once they get there? This is where directional and wayfinding signs come in handy. When guests know where to go, you can avoid frustration and missed appointments. Under the Americans with Disabilities Act (ADA), most buildings must have signage that meets specific requirements. These signs must be high contrast, non-glare, and often times must have raised characters or graphics, including Braille. Custom ADA signs can match your branding or the interior of your venue. Does your office space feature giant floor to ceiling glass panes? Is it hard to hold meetings when passersby are constantly looking in? With frosted and etched vinyl window graphics, you can add a degree of privacy to any interior. Window graphics can also incorporate your company logo. Interior safety signs and decals are essential! From exit signs to ADA and OSHA required signs to electrical hazard signs to those that protect both workers and consumers, these should be on the top of your list for interior signs to purchase. From our location in Bend, Blue Barrel Signs is happy to serve the Sisters, Lapine, Redmond, Prineville, and Madras communities as well as the rest of Central Oregon. Contact us today for a free quote and consultation on interior signs for your business.